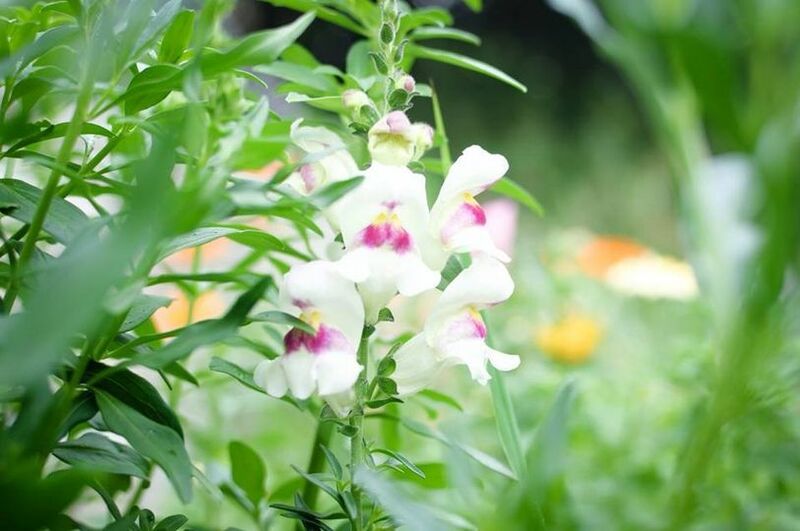 Butterbee Farm is an urban flower farm in Baltimore City. 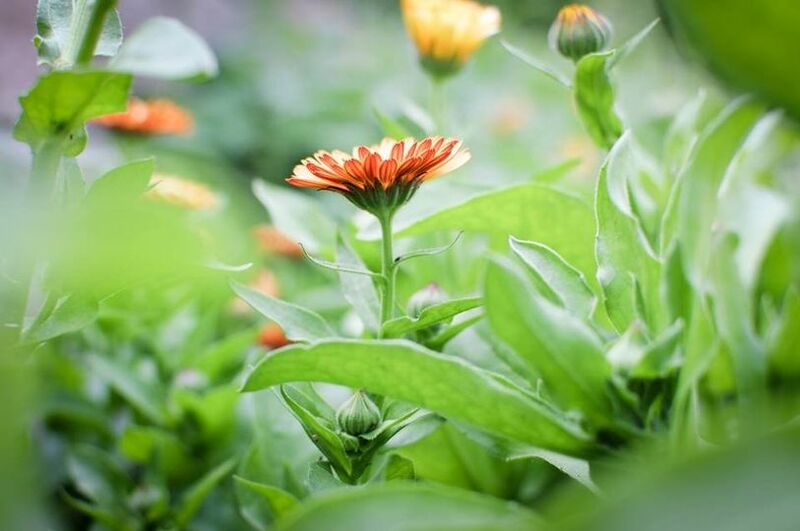 Our flowers are grown without the use of pesticides, plastic mulch. 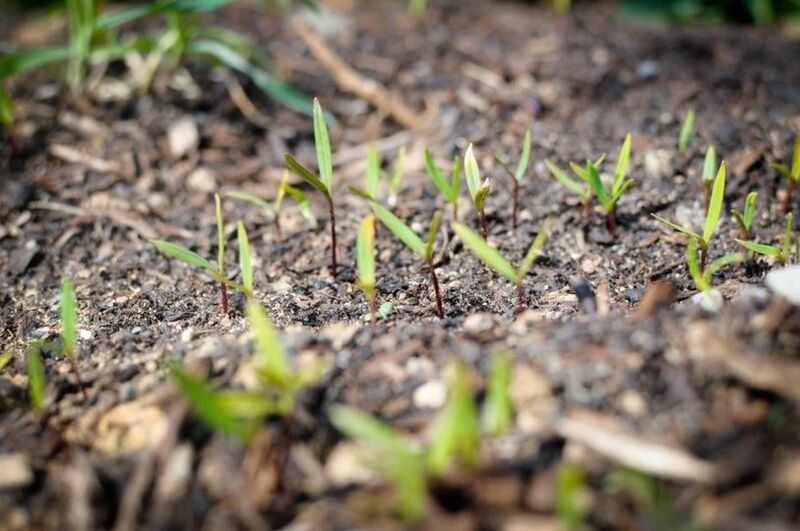 herbicides, and synthetic fertilizers. 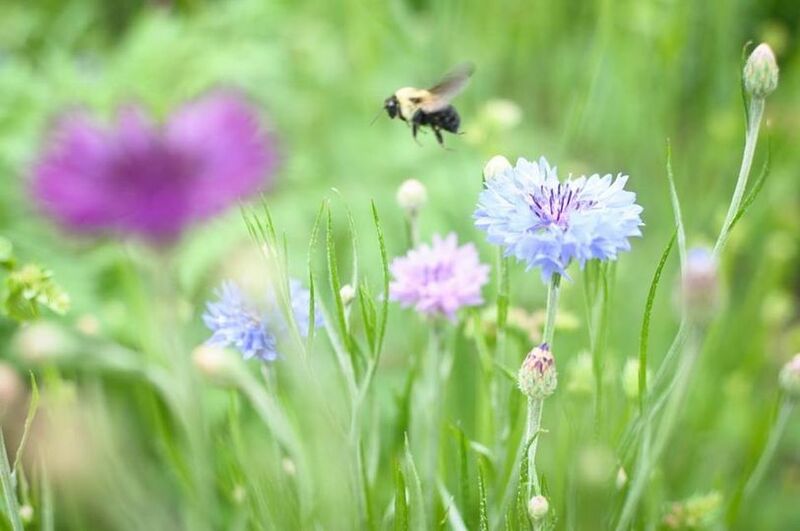 Instead, we use sustainable growing practices like composting, drip irrigation, and organic soil additives to keep the bees coming and the environment healthy! Flowers travel less than 30 miles to their final destinations of windowsills, dining room tables, bookmarks, wedding bouquets, centerpieces, hair pieces, buttonholes, and hats. Butterbee Farm offers a unique and affordable experience for your wedding. 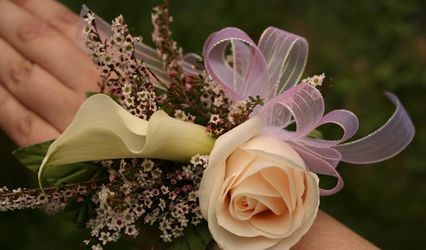 After a consultation at the farm, pick out your favorite varieties, and Butterbee Farm will deliever the loose stems to your door before the event! Enjoy arranging them with friends and family! Laura Beth is amazing. I used the Farmer's Choice package which meant she harvested a number of stems of flowers that were available that season. I was a little nervous that I'd be stuck with things that other people didn't want but I was pleasantly surprised. I ended up with a mix of greens & flowers; many of which I didn't recognized but made a colorful addition to my bouquets, corsages, & centerpieces. If you're a DIY-bride & are looking for bulk flowers like I was, this is the place to go. They were harvested on the 7th & many of them still look fresh today, the 10th, with no special care. 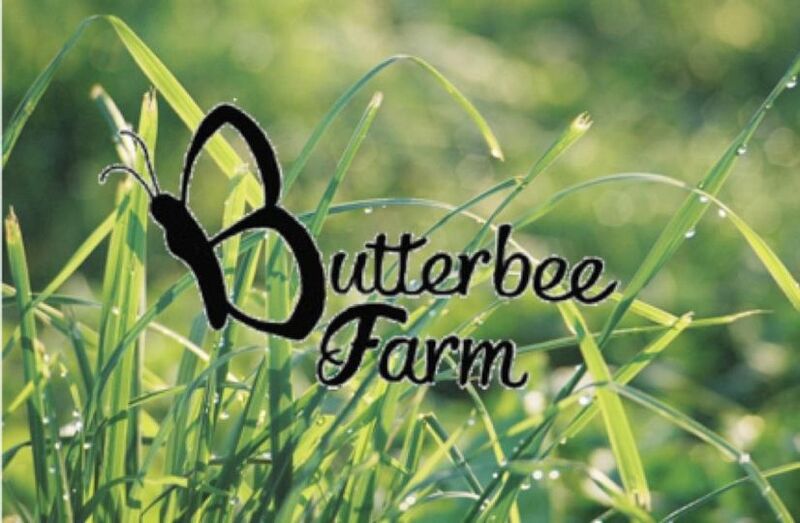 There is just not enough praise I can give to Laura Beth and her precious Butterbee Farm! 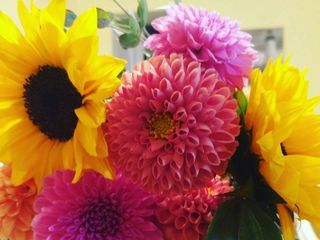 From initial inquiry to flower delivery, Laura Beth made the experience such a joy! 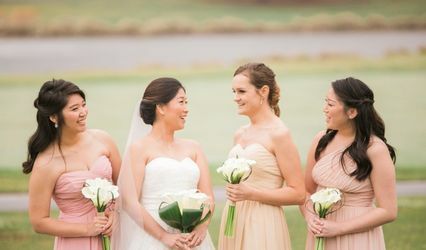 Butterbee Farm was recommended to me by Local Color Flowers (who did my personal flowers and whom I would also highly recommend) when I needed to get within my budget for centerpieces and decorations. Supporting small businesses and the environment is very important to my husband and I, so choosing to work with these great folks was a unique and wonderful experience. If you are on the fence, I hope this helps you choose Butterbee Farm for your DIY floral needs! 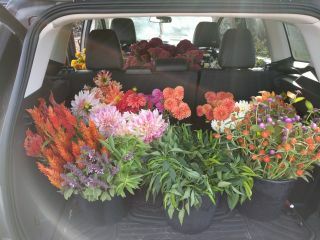 We got our flowers through Butterbee Farm and they were amazing! 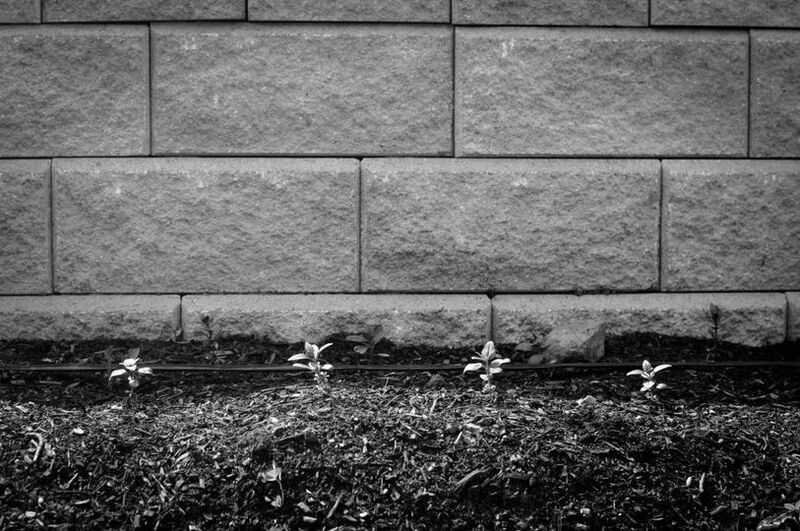 Laura Beth was extremely responsive and easy to work with and the flowers were absolutely perfect. 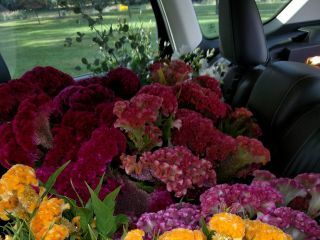 We were able to get a TON of flowers for a very reasonable price. We also had a "floral design party" that they organized with a florist from Local Color Flowers come and help us with the arrangements the day before and everything came out perfectly. 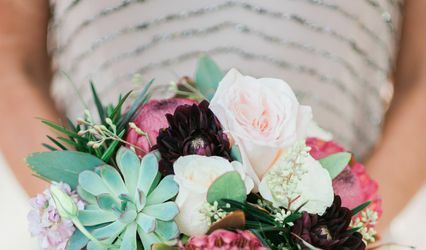 Going through a local farm isn't for the bride who has an exact color scheme or particular flowers in mind as you are subject to what is available that day, but if you are willing to be flexible, you can get a bargain on some really fantastic locally sourced flowers. I should also mention that I got married outside on one of the hottest days in summer, and the local flowers used withstood the heat and humidity perfectly!